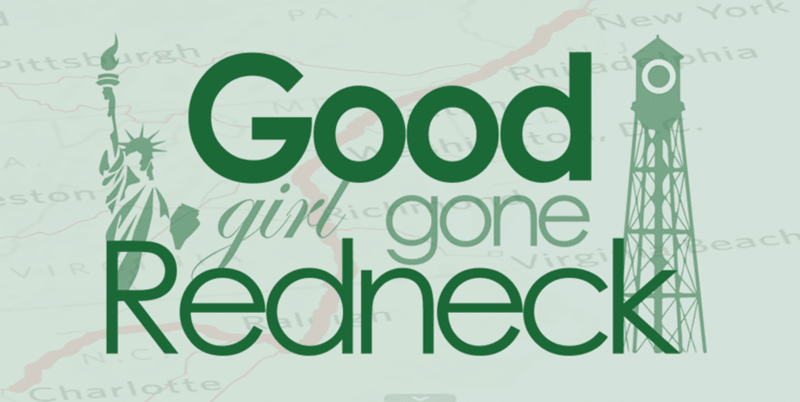 Good Girl Gone Redneck: Wordless Wednesday ... Trick Or Treat in Disney World! Wordless Wednesday ... 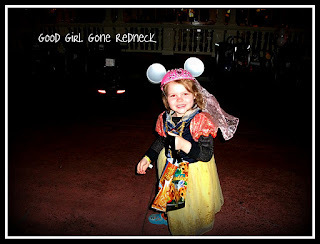 Trick Or Treat in Disney World! What a smile! I bet is was an awesome place to be on Halloween. I would love to go to Disney at Halloween or Christmas! Like right now... mid November when it's not crowded & it's all decked out for the holidays! What a lucky girl! As old as I am, I would die to go trick or treating at Disney! Awwww - that is SUPER sweet!